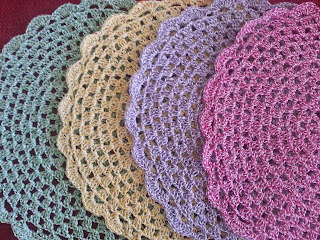 The lovely Angela from Whimsy Farm Twine asked me to make her 5 of my large doilies from 5 of her brightest twines. I love how big and bright they are. 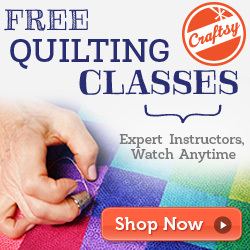 She is using these doilies for a party setting in a couple of weeks. Can't wait to see how it all looks! 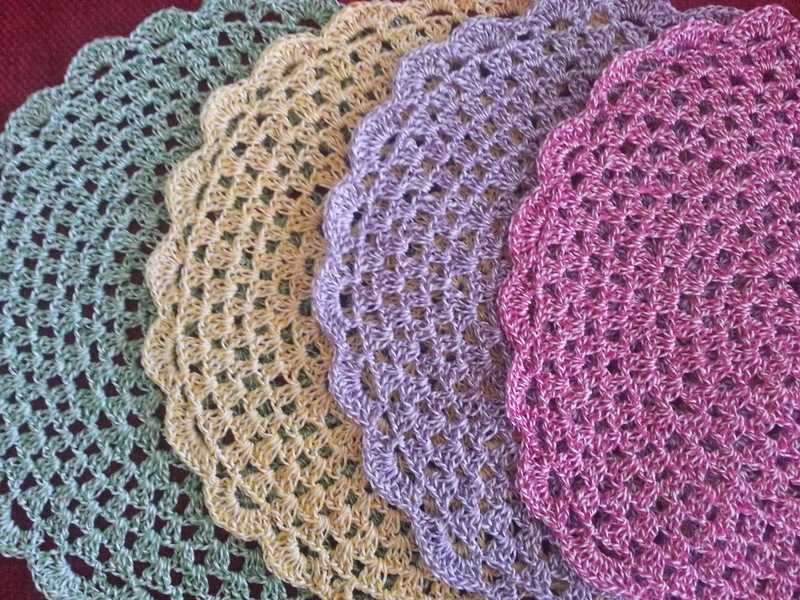 These doilies are available to order in a selection of colours. Email me meandmy2guys@gmail.com for details.